TestoBolin (Testosterone Enanthate) is a very complex natural testosterone ester. 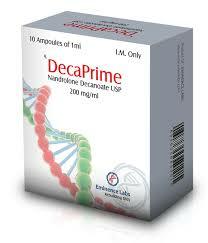 It is often used in bodybuilding, because it is one of the best steroids designed to gain muscle mass. TestoBolin has a long period of action. The drug acts on the body for about 2-3 weeks, depending on the individual characteristics of a person: the state of the hormonal background, metabolic rate. The half-life is 6-7 days. 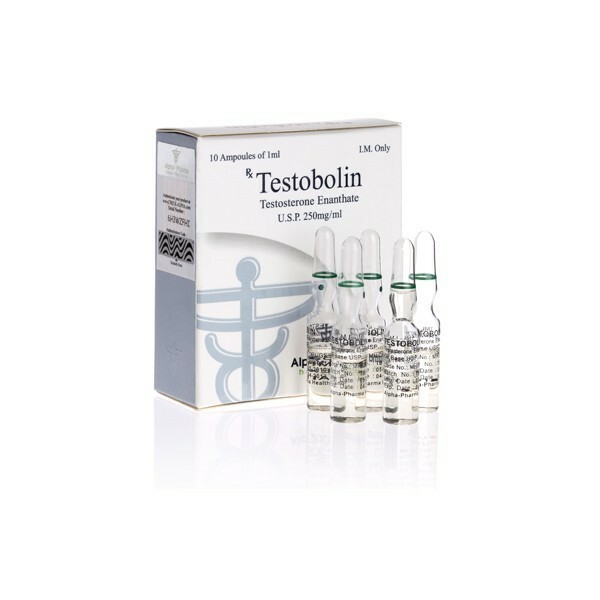 To maintain shape and improve results in bodybuilding, triathlon and weightlifting, TestoBolin injections are performed no more often than once a week. The main advantage of TestoBolin is the rapid increase in muscle mass and strength. Testololin is especially liked by weightlifters and powerlifters. Together with the anabolic effect, the drug has a pronounced androgenic effect. A fast set of body weight is accompanied by a large accumulation of water, due to the fact that sodium is retained in the body. When the course ends, there is a fairly noticeable phenomenon of pullback. In the powerlifting, TestoBolin and Induject-250 take pride of place in the ranking of the most commonly used anabolic drugs. TestoBolin successfully eliminates the “malfunction” of the joints, pain and crunch in the shoulders, coping with the pain and discomfort. The adverse manifestation of TestoBolin can not be regarded unambiguously. Testosterone can be used for men as a highly effective contraceptive. Long-term studies have shown that the testosterone course is a reliable and long-lasting contraceptive method, with a rather impressive level of efficacy – 99.2%. This figure exceeds the indicators of condoms (88%) and modern oral contraceptives (93-98%). As studies show, the contraceptive effect of the drug is completely reversible – injections of testosterone provoke a minimal number of side effects. TestoBolin accelerates the regenerative processes in the body. Has a positive effect on the general tone, increases the desire for training, has a preventive effect, increases the oxygen capacity of the blood. The recommended dose for use is 250-500 mg weekly. Injections should be performed once a week, preferably in the gluteal region. The course time is no more than 8-10 weeks. After 2-3 weeks after the end of the course, it is necessary to post-course therapy. 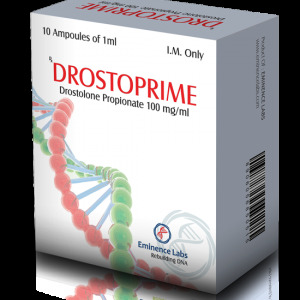 It is recommended to use aromatase inhibitors or Provibol (Mesterolone) – this helps to avoid the appearance of estrogen side effects, which can start to disturb the patient from 2-3 weeks. End the reception of aromatase blockers one week after the end of the cycle. It is recommended to perform an assay for the level of estradiol before using aromatase inhibitors. Apply Vitagon (gonadotropin) to PCT in case your dosage exceeds 250 mg and the course duration is more than 8 weeks. To save the dialed mass, it is necessary to use cortisol blockers after the course of TestoBolin on PCT. Do not forget about observance of a high-calorie diet and about the intake of sports nutrition.